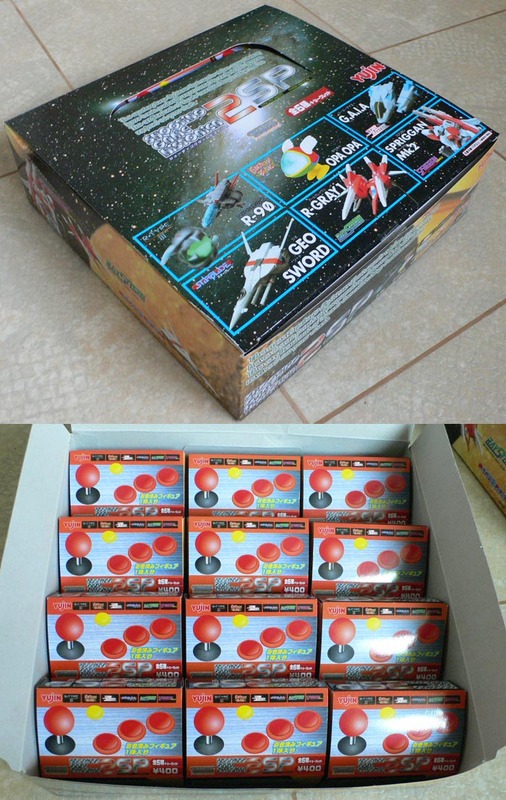 Shooting Game Historica 2 SP (Mini Model Spaceships) In Stock! Spriggan Mk. 2 from Spriggan Mark 2 by Naxat Soft/Compile. There are two colours for each of the ships, making a total of 12 ships inside the box set. Each ship has it's own little clear plastic mount/stand, and the ships are rendered in superb detail. The production run by the creator, Yujin, is limited. THIS ITEM CAN BE FOUND IN THE MERCHANDISE SECTION.